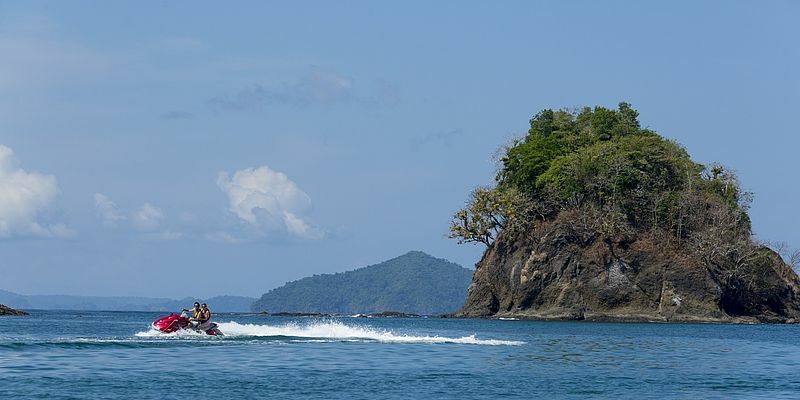 Located in either the Pacific Ocean or the Caribbean Sea, our Central American island holiday destinations offer a fantastic alternative to these more mainstream regions. 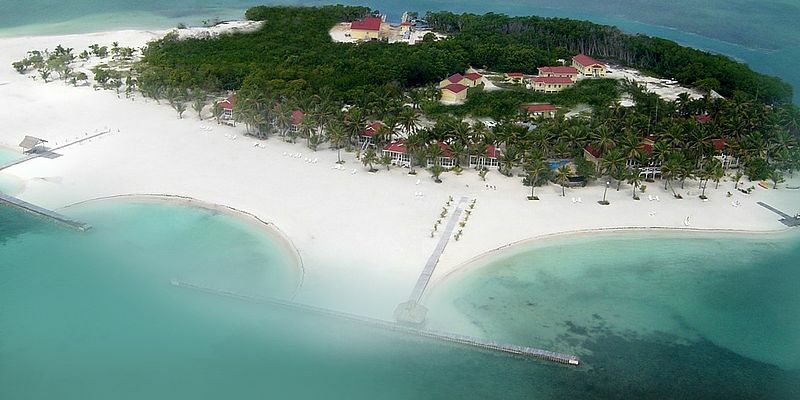 Our Belize private islands in particular promise the best of the Caribbean for only half of the price. 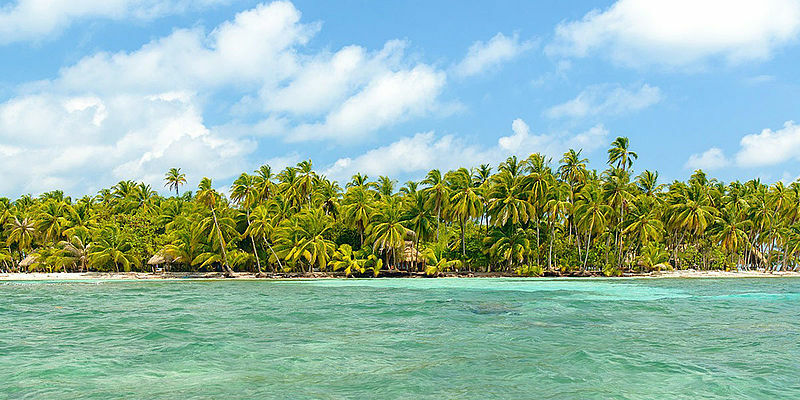 With other great alternatives including Panama private islands, Mexican island resorts, our Central American collection is sure to put a smile on your face. Belize is located in the southeast of the Yucatan Peninsula and is bordered to the north by Mexico and to the west by Guatemala. 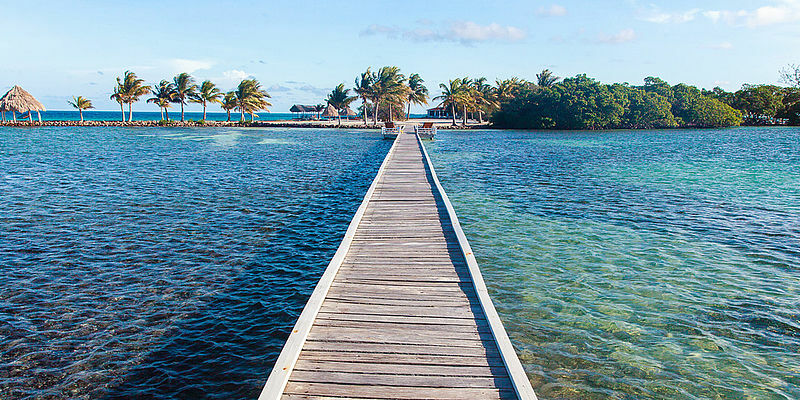 The Caribbean Sea is located east of Belize. 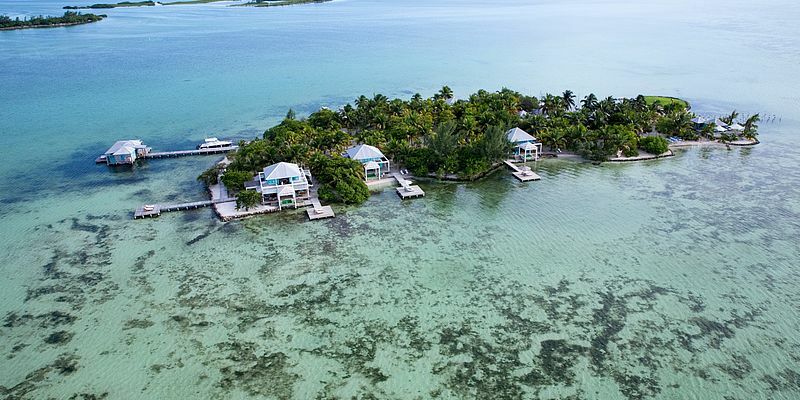 Despite its relatively small surface area (next to El Salvador, Belize is the second smallest state of the American continent) this little gem has very different landscapes. The northern half is rather flat with marshy coastal areas, whereas Central Belize offers savannahs. In southern Belize there are rivers, lined with overhanging ledges and caves as the winding rivers make their way to the Caribbean. Along these riverside routes, it is possible to experience a real rainforest. 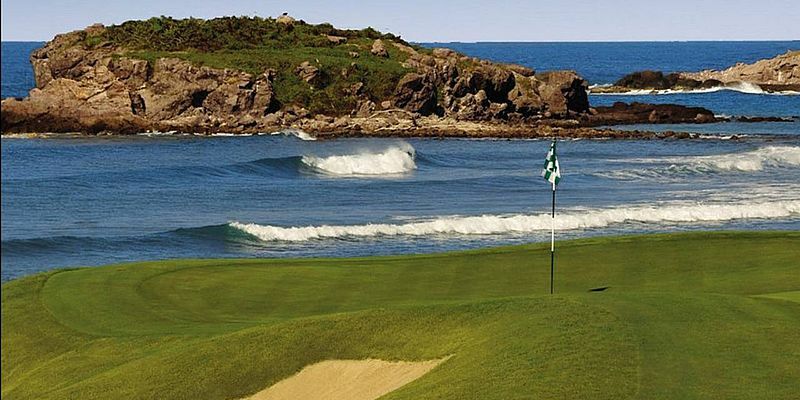 Mexico, with its capital, Mexico City, is bordered by an array of countries and oceans. To the north, Mexico borders on the United States of America, whereas the warm waters of the Pacific Ocean form the southwestern neighbours. To the southeast, Guatemala, Belize and the Caribbean Sea rub shoulders with this emerging economic power. 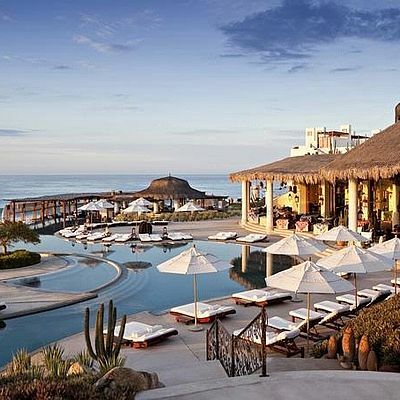 Mexico is a country of contrasts: desert regions in the north, high mountains, volcanoes and temperate climate in Central Mexico, and tropical temperatures in both the southern rain forests and the Yucatan Peninsula with its beautiful beaches. 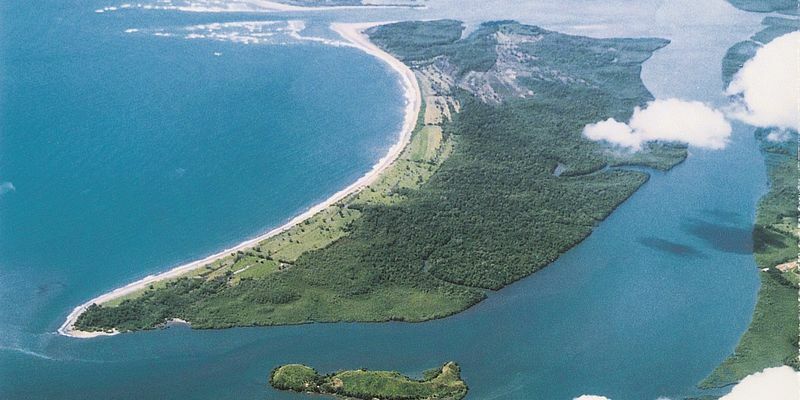 Panama is located between Costa Rica in the west and Colombia in the east in Central America. 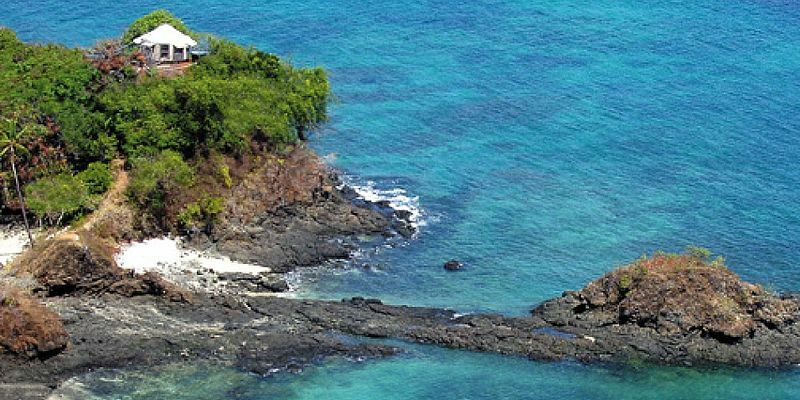 In the north lies the Caribbean Sea and in the south, the Pacific Ocean. The eastern part of the country and the landscape along the Caribbean coast are characterized by evergreen rainforests.